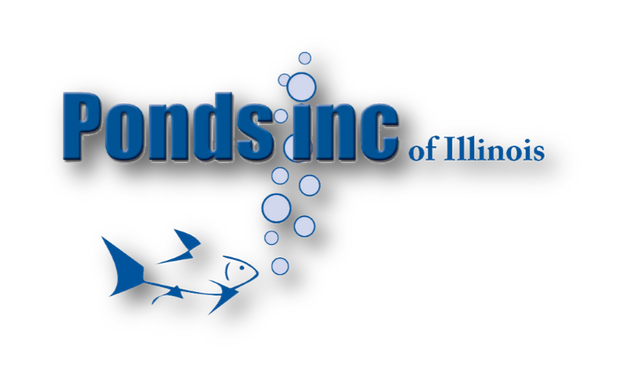 Maintenance of your Chicagoland area pond ensures a lifetime of enjoyment. Spring, Fall & Winter care of Fish & KOI ponds, Pondless Waterfalls, and Fountains are essential to preserving the artistry. Aquatic plants and fish need care to maintain quality of health and appearance. Some Ponds may need restoration services from time to time. 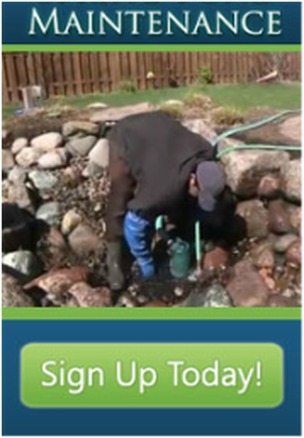 If you live in Kane County Illinois or in the Chicagoland Area waterfall and stream repairs and additions, filtration upgrades, pond expansion and seasonal aquatic planting services are available. Ponds Inc wants to make sure you are happy with your pond all year long. For existing or new customers' convenience, fill out the Pond Cleaning Sign Up Form to help us become aware of your needs.